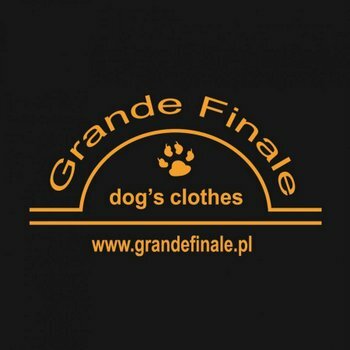 We have been creating clothing for our four-footed friends since 2005. A priority for us is that the dog is comfortable in it’s clothing. 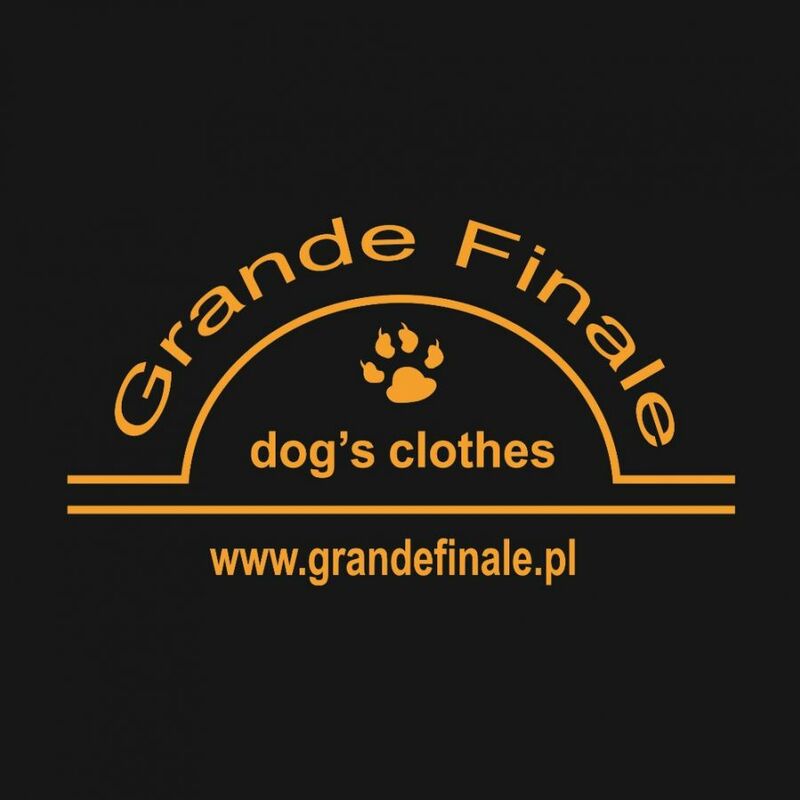 We try our hardest to make sure that the clothing is delightful, aesthetic and fulfills your expectations so that your dog brings you joy wearing their clothes everytime you take them out. We put all our efforts making sure that our clothes are of the highest quality. Our product is 100% POLISH. Your opinion/feedback is vitally important to us, as this spurs us on to create continually better products and a wider range of clothes. Our products are protected by the European patent (OHIM). Materials created by us are subject to the protection of intellectual goods.